No matter what it sounds like, this subset of helper T-cells aren’t invaders from another planet. Nope, Tregs, or regulatory T-cells, come from New Jersey (don’t say it!) and elsewhere. They suppress the immune system. 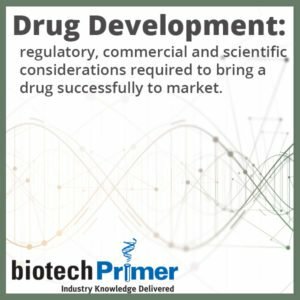 These newcomers to the drug discovery and development scene intrigue the men and women seeking new approaches to diabetes, cancer, and autoimmune disorders. This WEEKLY examines Tregs — their function and what they can do for us. Tregs are a kind of T-cell that prevents other immune cells from attacking the body’s tissue and other harmless cellular “stuff” such as food or friendly bacteria. Like other T-cells, Tregs switch on when their receptors recognize a particular activating protein, or antigen. The specific portion of the antigen the Treg receptor responds to is a “Tregitope.” Scientists haven’t totally figured how this suppression takes place. They do know at least some of the effect comes from the release of anti-inflammatory signaling molecules —cytokines. 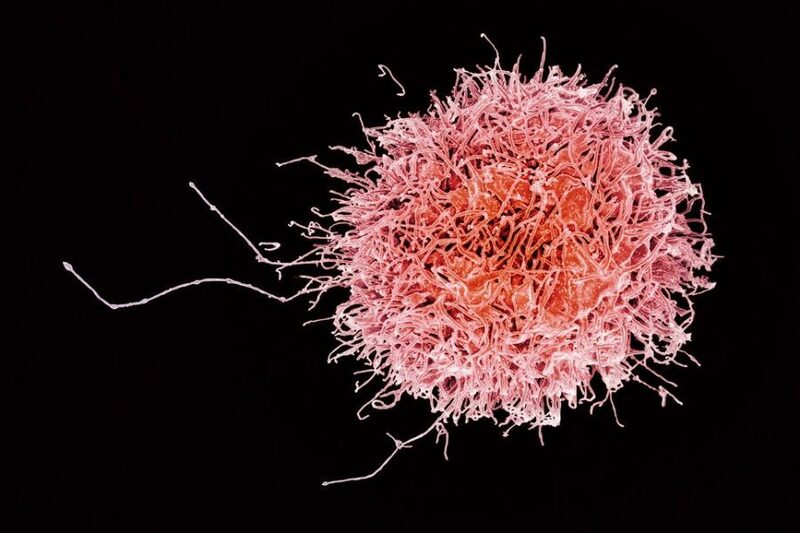 Defective or too few Tregs can cause the attack cells of the immune system — think killer T-cells, macrophages — to go into overdrive, causing severe inflammatory disease. Too many Tregs aren’t good either. Tregs are present in abnormally high numbers in different types of solid tumors. This excess of Tregs makes it harder for the immune system to recognize and fight off cancer cells. Like CAR-Ts, CAR-Tregs are engineered T-cells. However, instead of unleashing tumor-killing power, the goal is to unleash the calming power of Tregs by activating them to release anti-inflammatory cytokines. To make CAR-Tregs, researchers isolate Tregs from a patient’s blood and then engineer them to contain a special receptor. Once reinfused into the patient, the new receptor directs the Tregs to recognize a protein from inflamed areas of a patient suffering from an autoimmune or inflammatory disorder. When they encounter the activating protein, they release anti-inflammatory cytokines. TxCell (Valbonne, France) has CAR-Tregs in preclinical development for graft-versus-host disease and autoimmune/inflammatory disorders including multiple sclerosis, inflammatory bowel disease, rheumatoid arthritis, and inflammatory skin disease. Caladrius Biosciences (Basking Ridge, NJ) is conducting Phase II clinical studies of a Treg-based treatment for Type 1 diabetes. This autoimmune disorder turns a person’s natural defenses against her or his insulin-producing pancreatic cells. The new treatment stems from the fact that in most Type 1 diabetics, up to twenty percent of their insulin-producing cells are intact at diagnosis. If a treatment can protect those cells and restore their function, it may halt the disease’s progressive destruction. This, in turn, would make controlling patients’ blood glucose levels easier and ultimately reduce the risk of long-term complications. Caladrius’ Type 1 diabetes product, CLBSO3, consists of an individual’s own Treg cells that health care providers modify and readminister. Researchers at EpiVax (Providence, RI) hope to bypass cell therapy altogether by relying on Tregitopes — the short amino acid sequences that activate subsets of Tregs. The idea is to give patients Tregitopes with an antigenic protein, in hopes of triggering antigen-specific Tregs within the patient. EpiVax is now conducting preclinical studies for Type 1 diabetes and allergies. 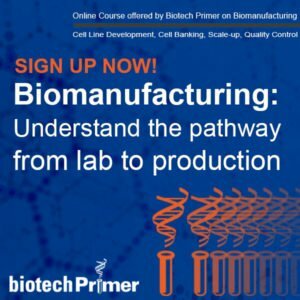 The company anticipates their approach will help prevent immune reactions to interventions like therapeutic proteins, organ transplants, and gene therapies. Nektar Therapeutics (South San Francisco, CA), in partnership with Eli Lilly (Indianapolis, IN), is developing NKTR-358. This biologic drug activates Tregs by interacting with an activation receptor on the surface of Tregs. NKTR-358 is currently in Phase I clinical trials for systemic lupus. AbbVie (North Chicago, IL), in partnership with Argenx (Belgium), is working on an inhibitor of GARP, a Treg surface protein that enables anti-inflammatory signaling molecules to be produced. Hampering GARP promises to reign in Tregs’ immune-suppressing power. Bristol Myers Squibb (New York, NY) is developing small molecule Treg inhibitors. In recent years, researchers have realized that inflammation, obesity, and Type 2 diabetes are linked. This relationship points to the possibility that Tregs may be able to modulate obesity-associated inflammation. Still years away from the clinic, scientists at the Mathis Lab at Harvard are investigating. The immune system is a powerful tool that has already been enlisted as a potent weapon against cancer. As researchers develop more ways to harness our bodies’ natural defenses, the biotech industry may revolutionize other areas of medicine en route to optimizing the balance between overactive and under-active immunity.